fans, climate controllers, side wall doors, etc. 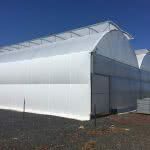 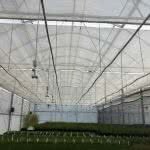 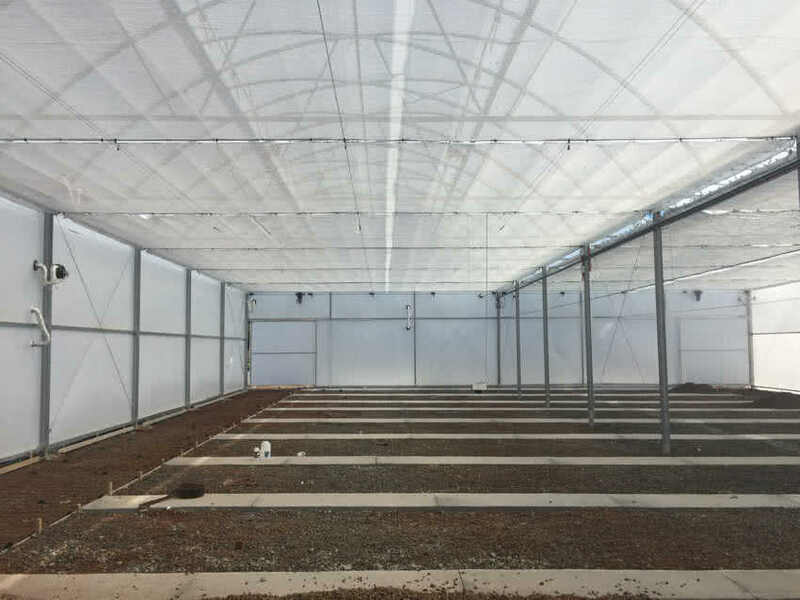 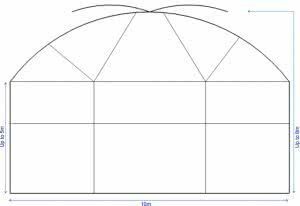 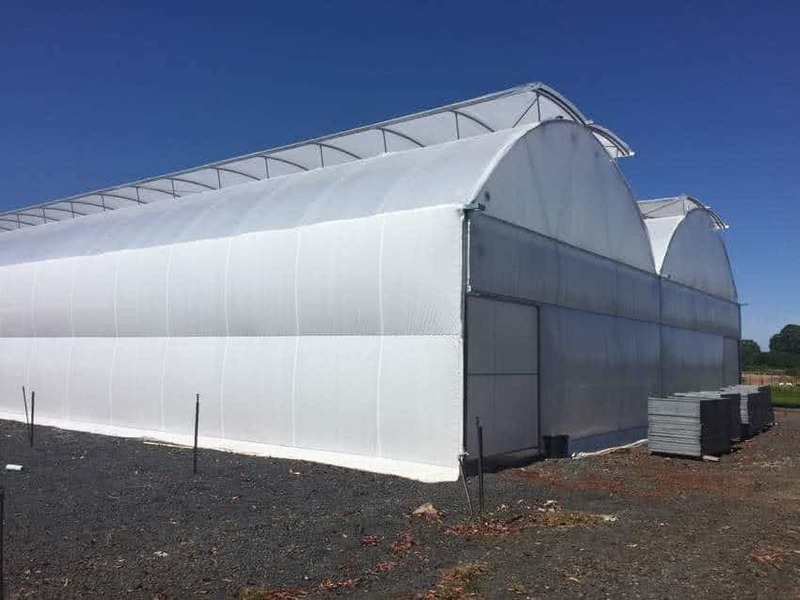 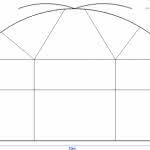 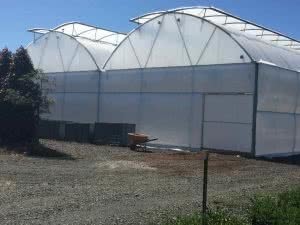 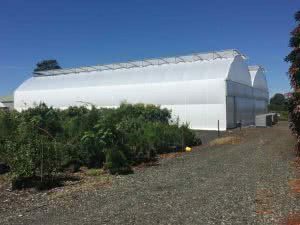 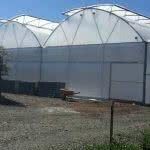 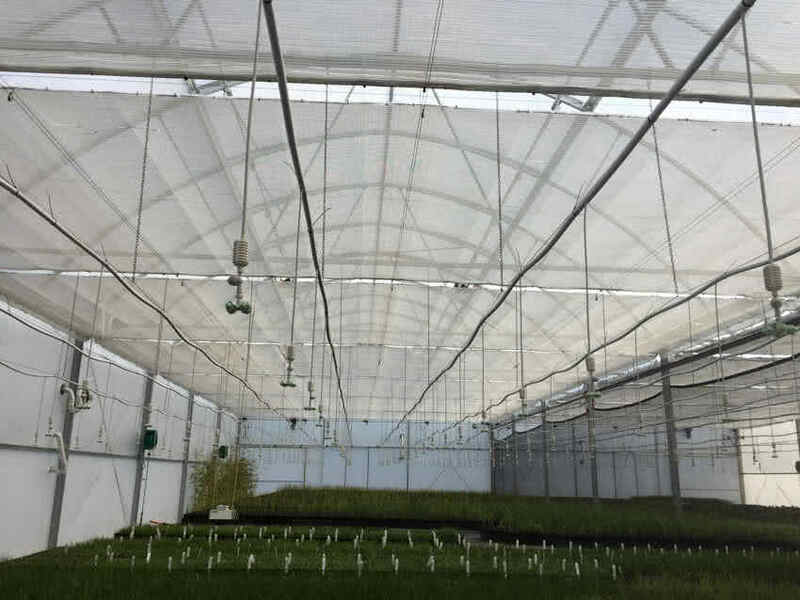 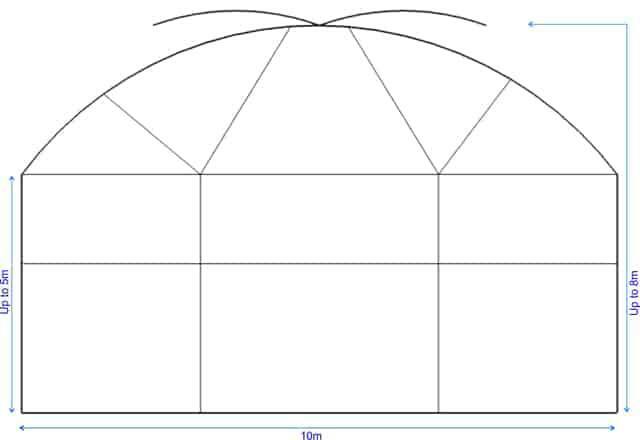 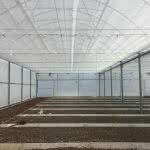 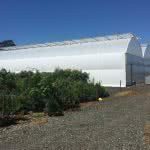 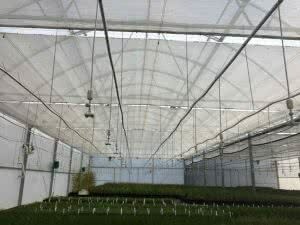 Gullwing greenhouses are our premier commercial greenhouses that incorporate large twin opening roof vents that take advantage of wind direction and promote exceptional air transfer and hot air venting. The increased wall height provides the benefit of greater air volume and crop clearance.